Atlas Docks, LLC builds strong, quality residential and commercial docks that are made for endurance in all sizes and shapes. Our docks are engineered and designed for their location. We specialize in transferring loads in a way that prevents failure. The experience that we have in this area is what separates Atlas Docks from the rest of the field. Our intent is to build and install the perfect product for any application ~ any alternative is not an option for us. We have an in-house drafting department, as well as engineers that we work closely with to provide the best atmosphere to supersede the creation of the customers’ vision. Our knowledgeable, experienced staff has seen just about every scenario and will analyze your site conditions to determine the perfect scenario in every application. Our repairs are done with the intent to leave you stronger and more ready for all applicable conditions. We pre-corrected any issues in the fabrication process to prevent breakage in the future. We can also help with lifts, electric, storage, stair towers, concrete piers, cable attachments, boat salvage, catastrophe remediation and much more. Our additions are designed to not only meet the customers’ needs but also to increase the integrity of the floating marine structure, NOT create a weak point where added on to. We pay close attention to detail and make every effort to prevent the appearance of an addition. We will match weathered wood, custom build framework, special mix paint or any number of alternatives to achieve this goal. Our repairs can withstand the conditions of the condition that are required. If something is designed for its application then it should not require repairs. Our team will evaluate the damage find out why the damage occurred, fix the problem that created the damage, and then put the product back so that it does happen again. Atlas does not weld the break and slap a piece of angle or scab on for reinforcement; we pay attention to the actual cause of the problem. We fix the problem with an actual solution so that it will not break anymore. We aim to protect our customer’s investment and to protect them from spending money on reoccurring damages. We warranty our repairs, and we are one of the only companies that do so. If the customer allows us to evaluate and repair the problem based on our recommended plan of action, they often qualify for a new warranty on the entire floating structure. We also have a preventative maintenance program geared to help save our customers money. 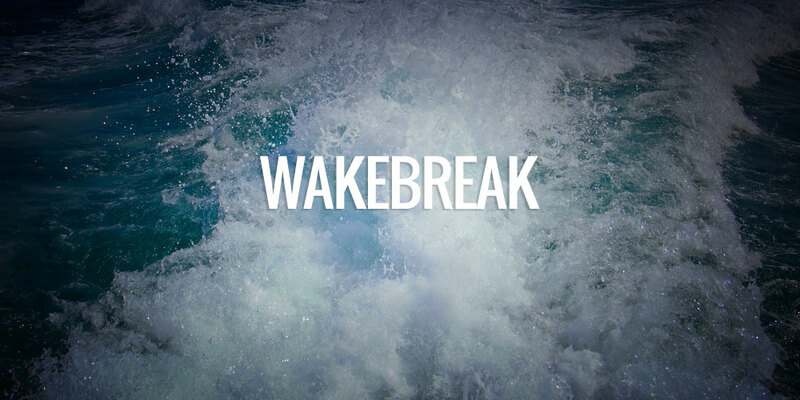 We offer 24/7 emergency service because Mother Nature and your Lake’s wakes don’t care what time or day it is. 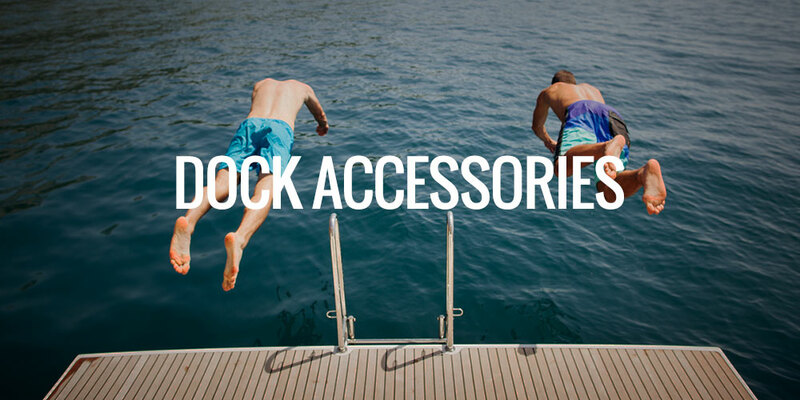 We offer a 5-year warranty on our type 3 docks even on the heaviest of waterways. This option also includes our preventive maintenance program for the life of the warranty. 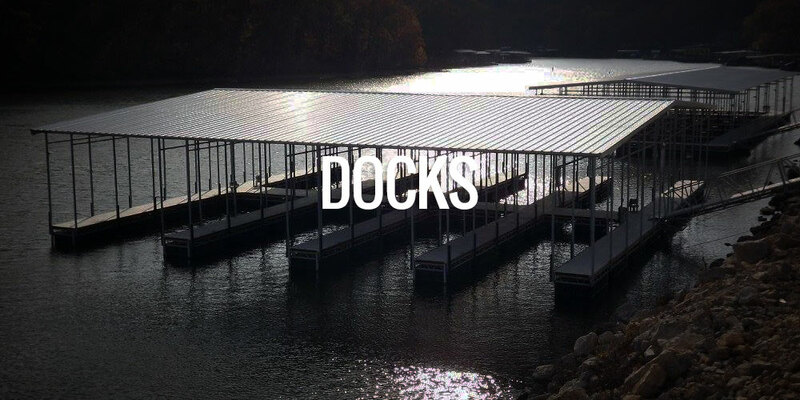 Atlas Docks is located at the beautiful Lake of the Ozarks, Missouri, USA, but we are accessible NATIONWIDE. We have been certified CDB-42 since 2004 when certification requirements were more stringent. At that time we were required to build an engineered product, and pass actual structural requirements to be certified. 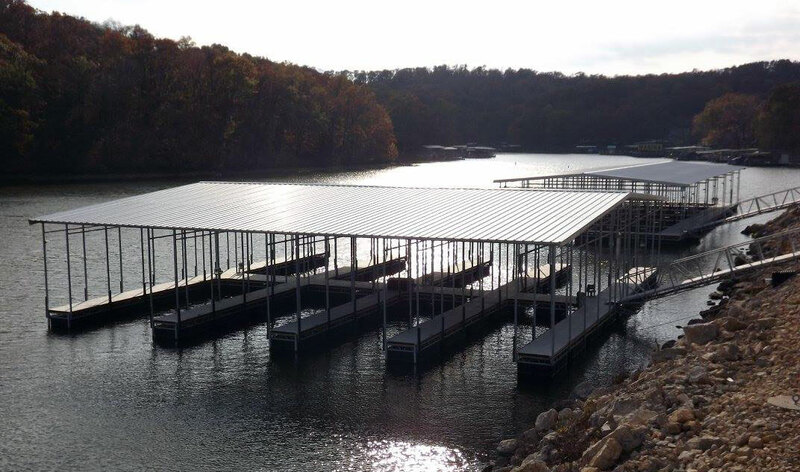 Our product specifications are significantly higher than the minimum requirements on any lake in the nation. In a lot of cases, we are double in the thickness of steel, superstructure, coating, etc. We have design standards that we believe in and build by. We are a fully insured, bonded dock builder that supersedes the requirements for our customers’ benefit.